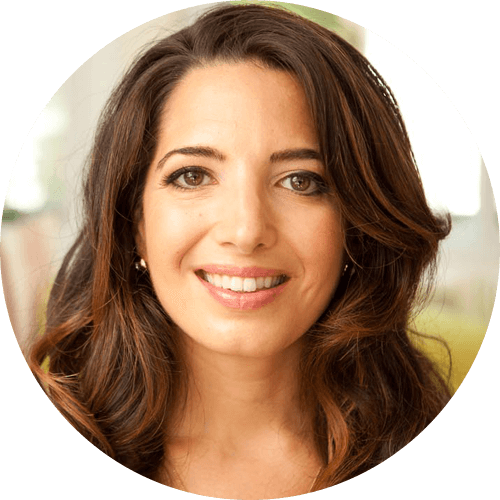 Marie Forleo, named by Oprah as a thought leader for the next generation and by Forbes.com as one of the Top 100 Websites for Entrepreneurs, Marie's mission is to help you realize your greatest potential and use your gifts to change the world. She's the creator of the award-winning show MarieTV, founder of B-School and has been featured in Entrepreneur Magazine and Fast Company, among others. Marie's mentored young business owners at Richard Branson's Centre of Entrepreneurship. Through her Change Your Life, Change The World® initiative, each for-profit training program is tied to a for-purpose partner who supports women, the environment and entrepreneurship.